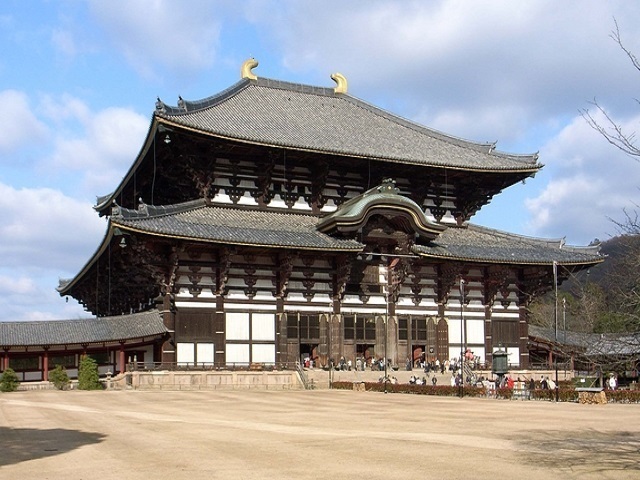 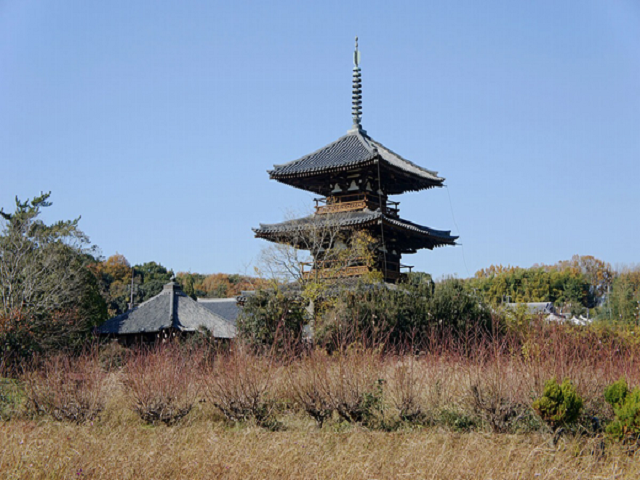 There was a triple tower in the Hoki-ji Temple which was valued the same as the one in Horyu-ji Temple. 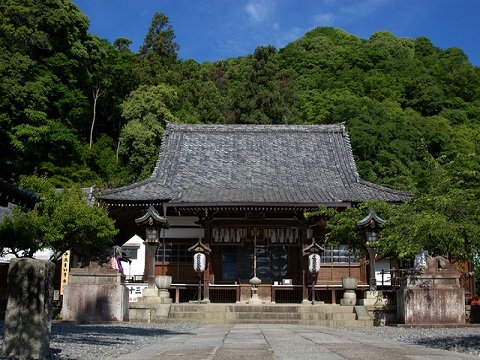 but the beauty of the rural scenery around these two temples is so tasteful that tourists forget time. 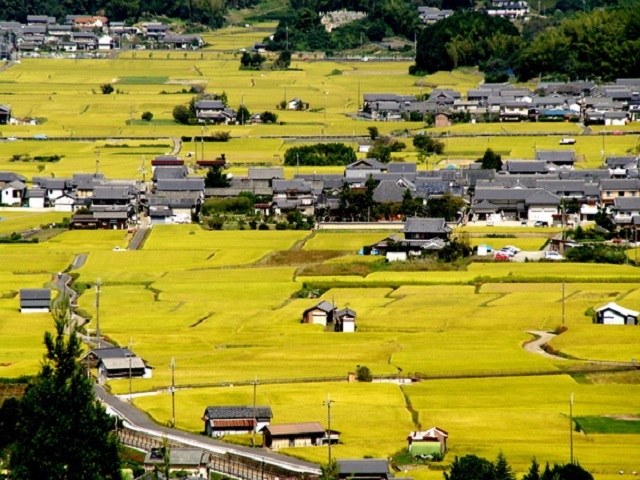 Tourists are hoped to explore the beautiful scenery of the rural district here. 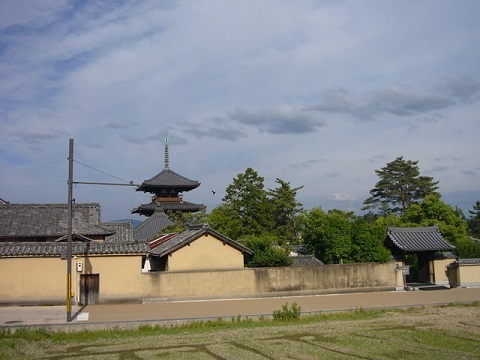 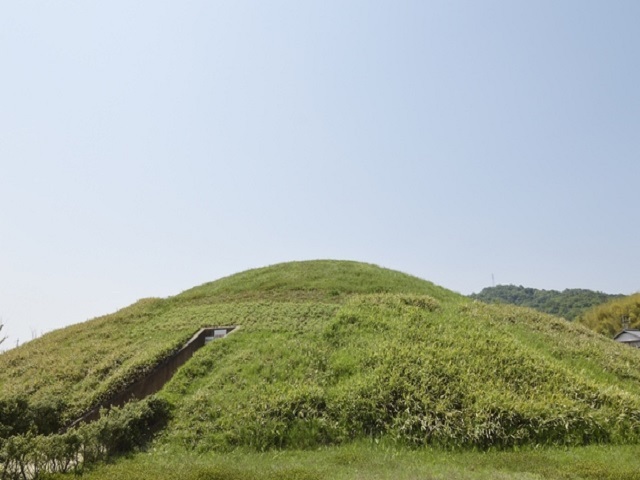 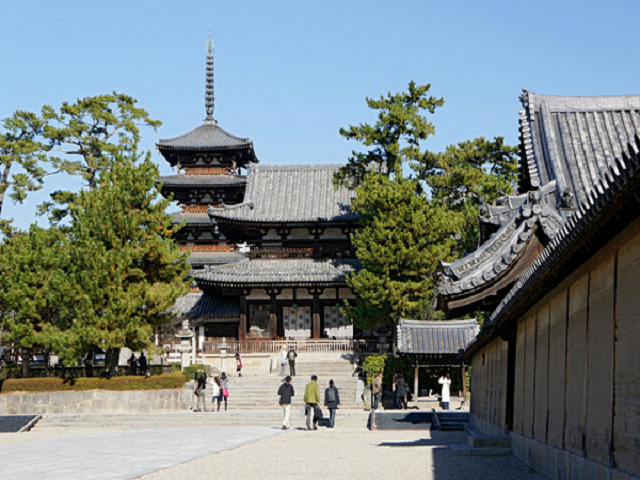 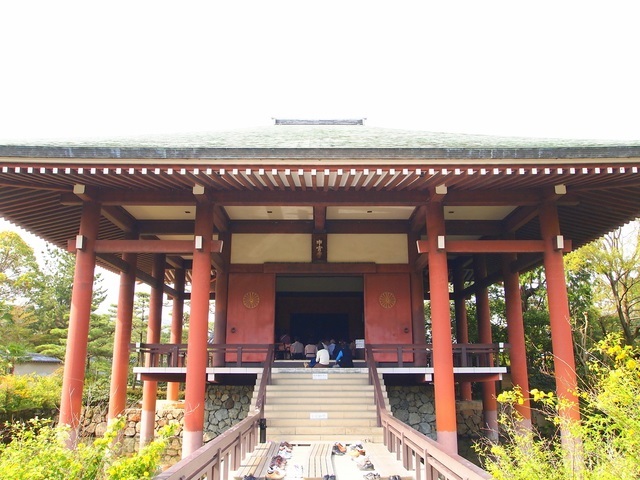 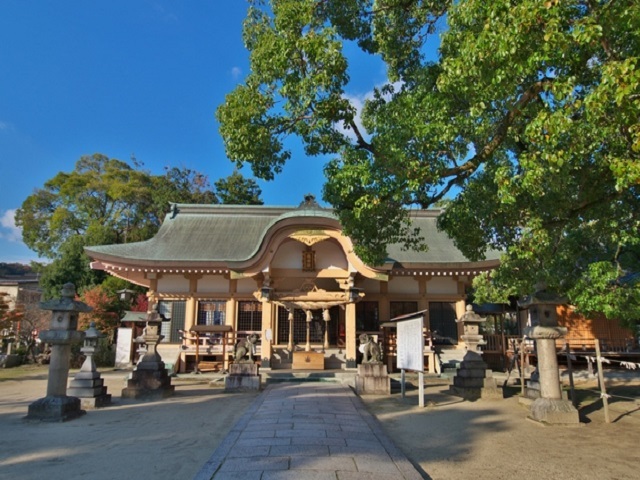 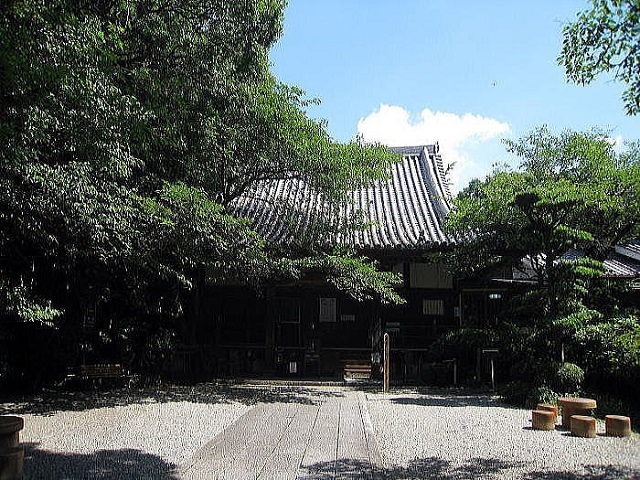 1.5 km from Horyu-ji Temple ―Horin-ji Temple― 800 meters―Hoki-ji Temple.